History! 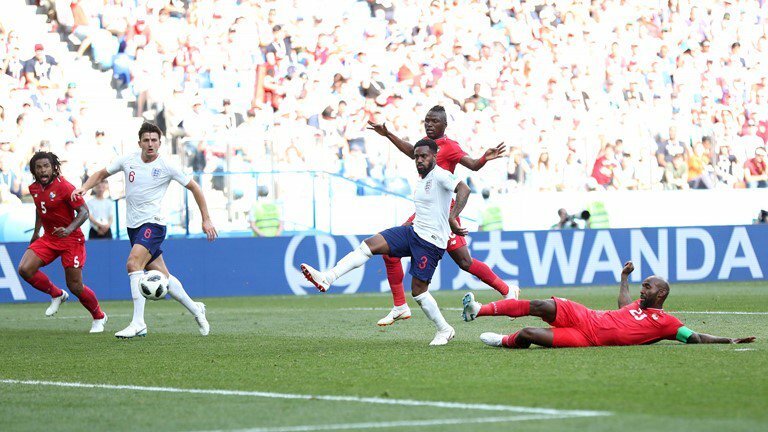 37-year old legend Felipe Baloy has scored Panama's first-ever World Cup goal against England. The defender stretched to convert Avila's freekick as he reduced the debutant's deficit against England.